At first sight it looks inconsequential; a smallish notebook with a fading list of dates, names and numbers. Was it almost discarded as waste paper some 200 years ago? I’m sure at the time some may have preferred it had been. Was it stolen to protect a person or persons unknown from its sensitive contents? In today’s parlance, was it leaked? Known as the Secret Service Money Book, this small quarto-sized manuscript consists of payments made by the government ‘for the purposes of detecting, preventing, or defeating treasonable or other dangerous conspiracies against the state’. [i] It covers payments made between 21 August 1797 and 31 March 1804 and includes monies paid to informers during the Rebellions of 1798 and 1803. In many instances only the initial letters or ‘codenames’ of the recipients are used. The barrister, United Irishman and serial informer, Leonard MacNally, is listed as ‘L.M.’, ‘M.N.’, ‘T.W.’ or J.W.’. There are a number of entries noting payments made to ‘MacNally’ through his go-between, the attorney and Castle agent, John Pollock. ‘F.H. discovery of L.E.F. £1000’. This was a payment made to Francis Higgins (also known as the ‘Sham Squire’), proprietor of the Freeman’s Journal. According to R. R. Madden in his book The life and times of Robert Emmet (Dublin, 1847) ‘there can be little doubt [this] was the reward for the apprehension of Robert Emmet.’ It is not certain if Madden was correct . The notebook not only lists payments made to informers, it also includes money spent on accommodating and feeding prisoners, travel expenses and other sundries. 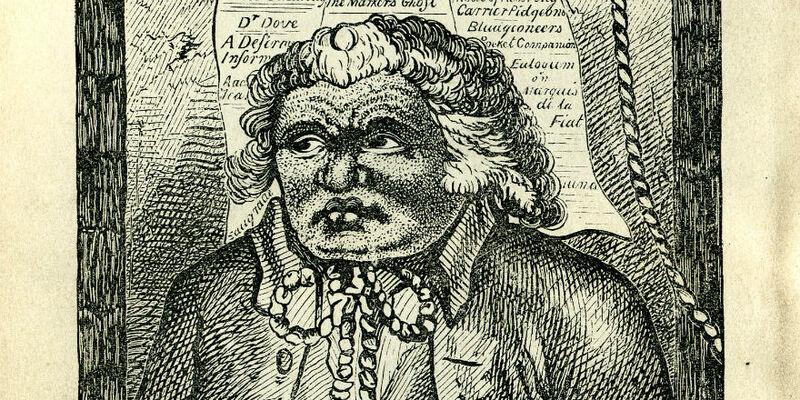 Major Sirr, town-major of Dublin and the man who shot and arrested Lord Edward, appears in the book many times. An entry for 26 July 1798 lists a payment of £9 6s to Major Sirr ‘for pistols for Mr Reynolds’. 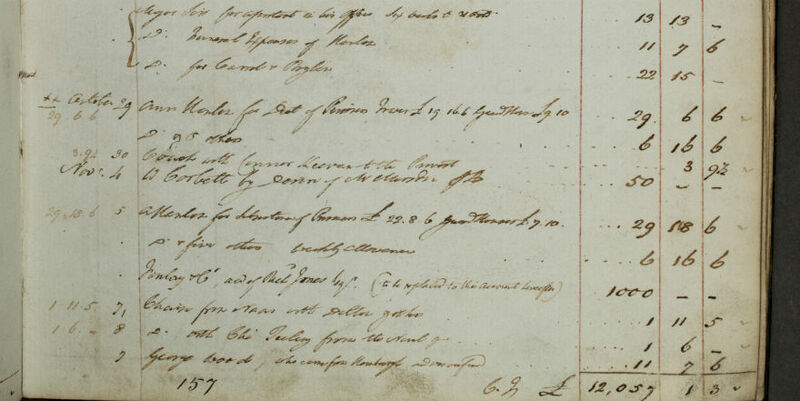 A generous side of Major Sirr is revealed in an entry for 29 December 1798, when we see a payment of £6 16s. 6d. for Christmas boxes for six men. 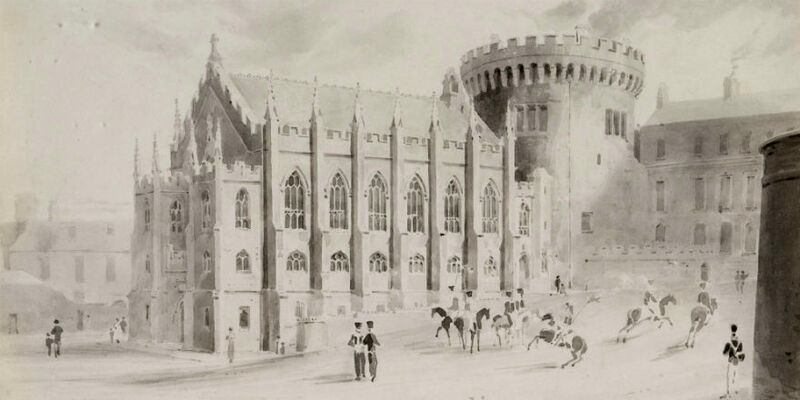 The Secret Service Money Book (SSMB) was originally kept in the Record Tower at Dublin Castle and bought by Charles Haliday. It is now held by the Royal Irish Academy as part of the Haliday Collection. [ii] How it left the Castle in the first place is a bit of a mystery. The first person to publish material from SSMB was the historian R. R. Madden in his work The United Irishmen: their lives and times (1842-6). According to the historian John P. Prendergast, Madden said the book was stolen by a carpenter from the Record Tower at Dublin Castle, along with other items and sold to a grocer on Capel Street. [iii] Prendergast explained that Madden borrowed the SSMB from the grocer. Concerned that his reference book was stolen property and contained damaging information, Madden was at first reluctant to publish and asked Daniel O’Connell for his legal opinion. O’Connell asked ‘Did you steal the book?’, Madden replied ‘No’, ‘then publish’, O’Connell advised! Madden did not refer to the dubious provenance of the book in his own work. According to Fitzpatrick, Haliday was adamant it wasn’t stolen but sold as waste-paper. We are told Haliday purchased the SSMB at the auction house of Joseph Scully, Ormond Quay. [viii] Was Haliday correct or did he want to play down the true nature of events? Historian and former Librarian of the Royal Irish Academy Library, Sir John T. Gilbert (1829-98), made a transcript of the SSMB and published it in Documents relating to Ireland, 1795-1804 (Dublin, 1893). By this point Haliday was dead and the manuscript was in the RIA Library, where it remains to this day. Gilbert made no mention of the provenance of the manuscript other than it was owned by a Dublin bookseller about the year 1840 and subsequently acquired by Haliday. The Weekly Irish Times for Saturday 14 January, 1893 published a review of Gilbert’s book and noted ‘the history of the manuscript is curious’. As we have seen there is much confusion around the journey the Secret Service Money Book made from Dublin Castle to the shelves of the Royal Irish Academy Library, less than a mile away. One thing we know for sure is that the mysterious little book doesn’t readily volunteer all of its secrets. 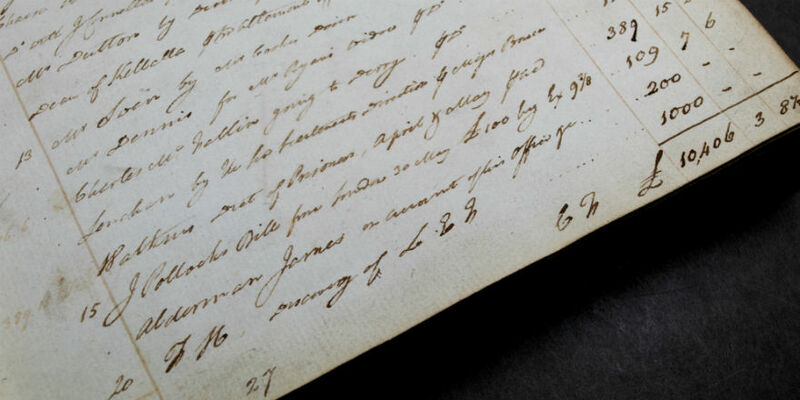 The Secret Service Money Book was part of the Library's exhibition 'Dublin Documents: highlights from Charles Haliday's manuscript collection' and is now available as an online exhibition. [i] Tenth section of ‘An Act for the support of the honour and dignity of his majesty’s crown in Ireland, and for granting to his majesty a civil list establishment under certain provisions and regulations.’ - 33 George III, cap.34. This act was passed by the parliament in Ireland in 1793. [ii] 'A record of secret service financial transactions in Ireland, 1797-1804, with a note on 1795-7' [Secret Service Money Book] RIA MS. 23 D 44. [iii] J. P. Prendergast, 'Some notice of the life of Charles Haliday', in The Scandinavian Kingdom of Dublin (Dublin, 1881). 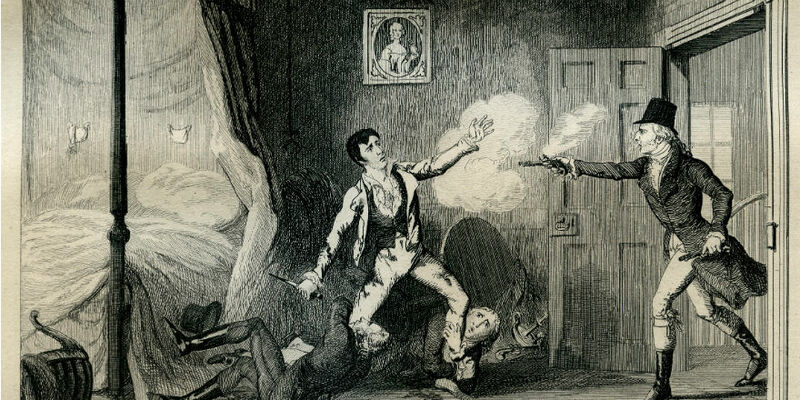 [iv] W. J. Fitzpatrick, ‘The Sham Squire’ (Dublin, 1866), p. 121. [vii] W. J. Fitzpatrick, ‘The Sham Squire’ (Dublin, 1866) p. 264. [viii] John P. Prendergast notes Haliday purchased the SSMB from Jospeh Scully, bookseller, 24 Upper Ormond Quay, Dublin. Various directories from the time list Joseph Scully at 35 Upper Ormond Quay from 1824-36, these premises were taken over by another bookseller, J. O’Gorman, in 1837.